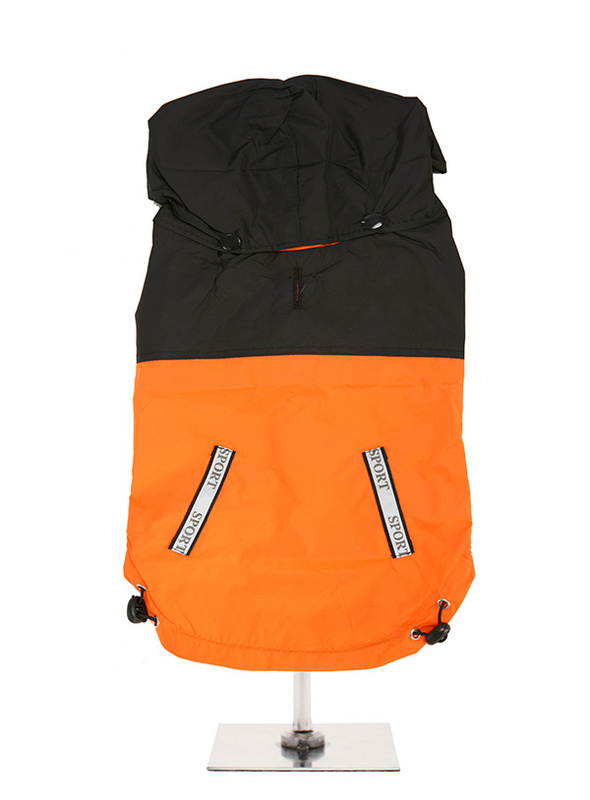 This lightweight windbreaker jacket with detachable hood is shower proof & wind proof and can be rolled up and carried in your pocket. So you need never be caught out again by the rain while out walking. Or as so often happens with a walk it starts out nice but ends up getting cold long before you get home. 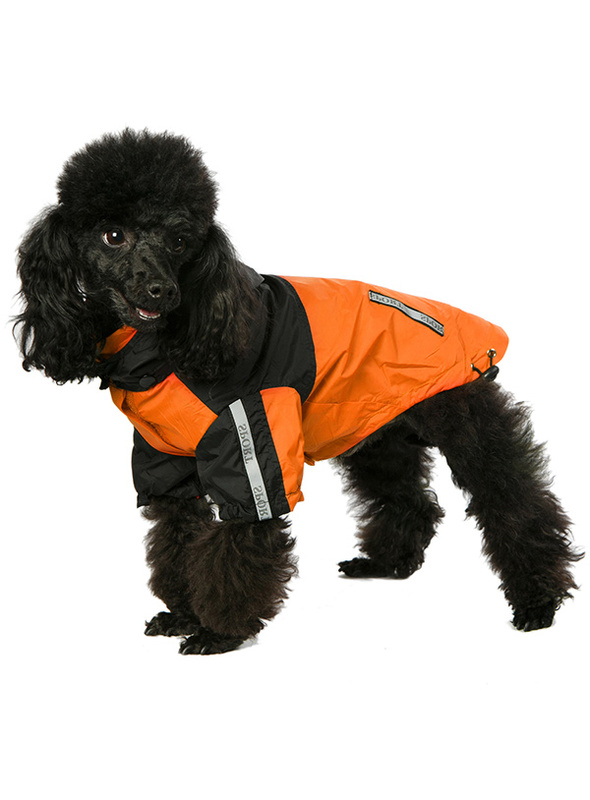 The jacket comes in four two-tone colours and each has a leash hole to allow a harness to be worn underneath the coat. 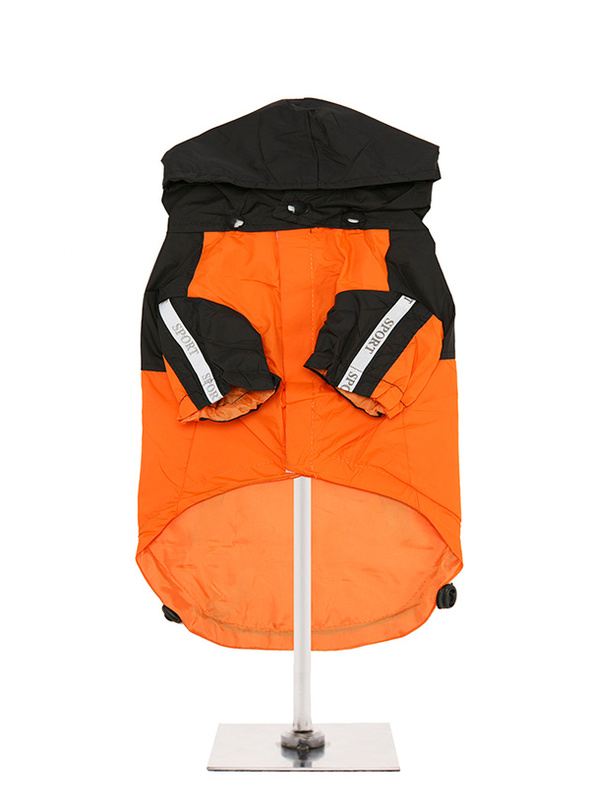 The jacket also features a draw string at the hem and elasticated arms to ensure a great fit for this super looking outdoor fashion item that will ensure he or she stays comfortable in wet or windy conditions.